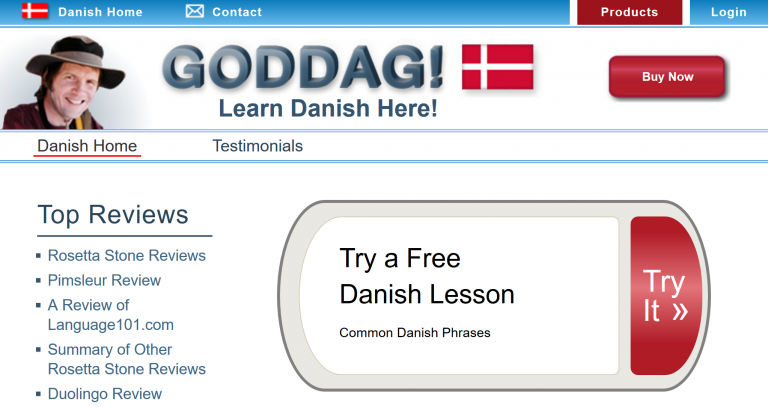 When we started Language101.com we did some of our first software development in Denmark. At that time we hoped to get our Danish lessons done quickly, but somehow we didn’t get them done. Finally, thanks to the excellent work done by our language lesson developer David Shoup, our Danish lessons are finally ready. So if you want to learn Danish, click here and give our free lesson a try.